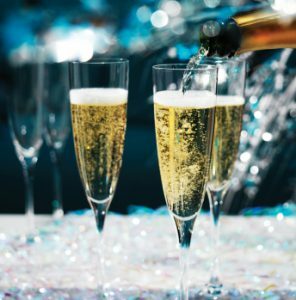 We’ve added a special New Year’s Eve menu for you and your loved ones to enjoy while you ring in 2017! We’ll also be serving our regular menus for breakfast, lunch, and dinner. Reservations are recommended and can be made online or by calling (717) 338-5455. We look forward to seeing you on Saturday, December 31, 2016. Consumer Advisory: Steaks/Hamburgers/Eggs may be cooked to order. NOTICE: Consuming raw or undercooked meats, poultry, seafood, shellfish, or eggs may increase your risk of food borne illness, especially if you have certain medical conditions.